Welcome to 2600 Aristocrat Place #304! This courgeous condo has a fresh new loook and offers awesome vaulted ceilings that you will only find in a third floor unit like this one. As you can see the home features an awesome open floor plan with updated light fixtures tasteful neatural colors and is in move in ready condtion. 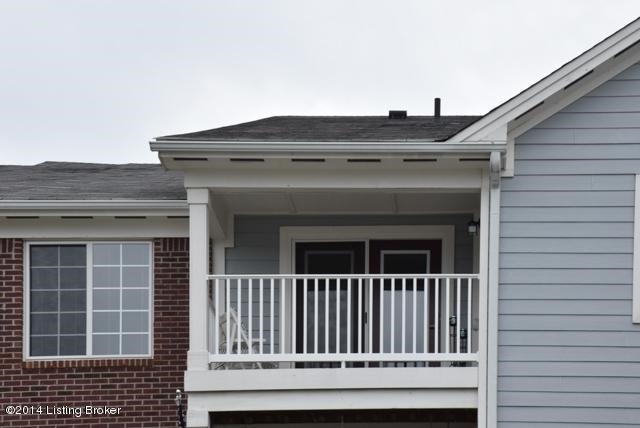 Just off the main living area is a balcony for you to set outside and get some fresh air. 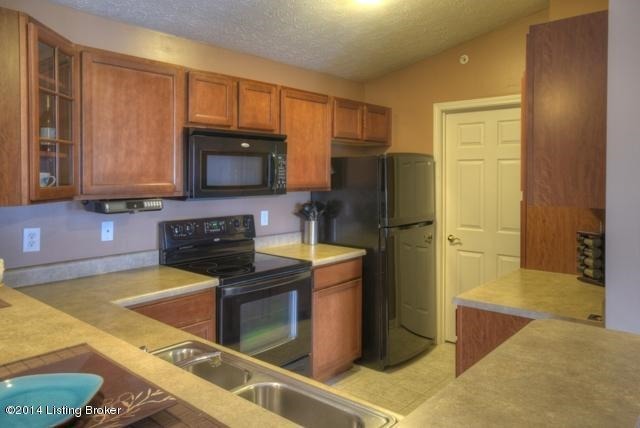 The kitchen features warm colored cabinets, modern black appliances and ample cabinet space for storage. All appliances can remain with the right offer! Each bedroom has it's own walk-in closet and modern ceiling fan. 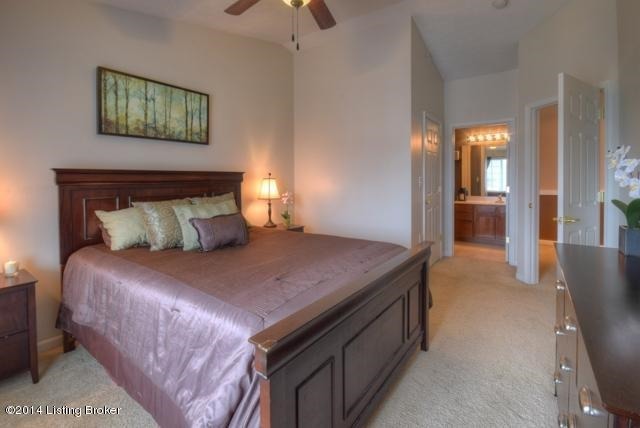 In the master suite you will find a large walk-in closet, a vaulted ceiling and a private master bathroom. This is a great place that has been well cared for over the years and is waiting for a new owner call today for you privite showing. Welcome to 4520 Sanders Lane! This move in ready Cloverleaf home features lots of new flooring, awesome natural light and a spectacular pool. It's recent price reduction makes it even more affordable at $134,900. 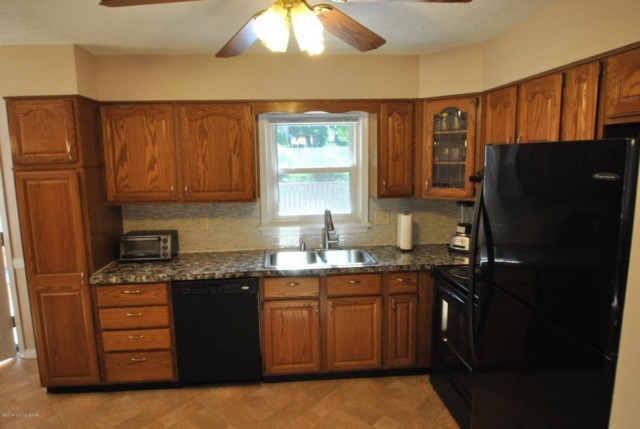 The kitchen features solid oak cabinets a brand new range, the other appliances are also newer and a nice neutral flooring. The floor-plan is open and perfect for entertaining. 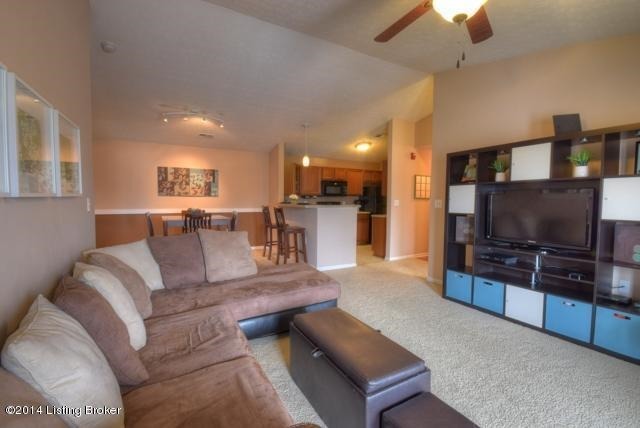 The family room has brand new carpeting and is open to the eat-in kitchen. Just outside of the back door off of the kitchen you will find this amazing pool and wrap around deck. 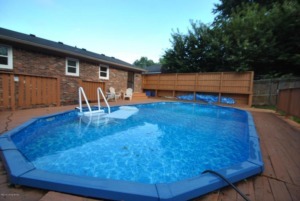 But don't worry the pool doesn't take up the entire back yard there is still plenty of room left for your a nice came of pitch and catch or some corn hole. 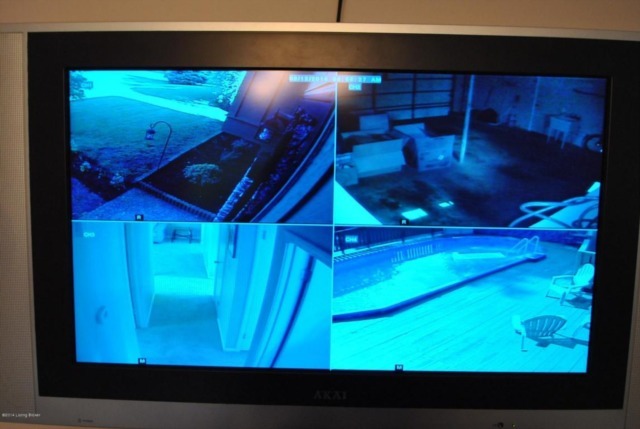 The home is already wired with a camera security system (not that you need one in this quite neighborhood) which it and all of the equipment stays with the house. It works off your home's wifi and you are emailed or texted pics whenever someone is approaching your home.